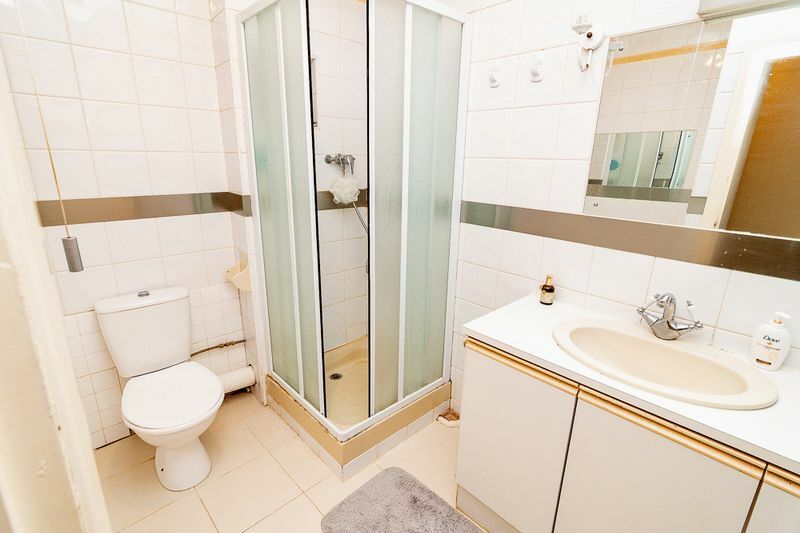 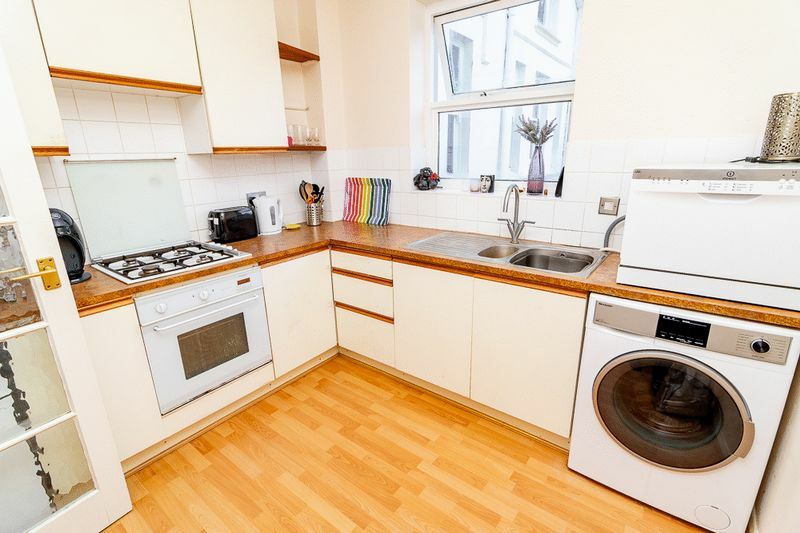 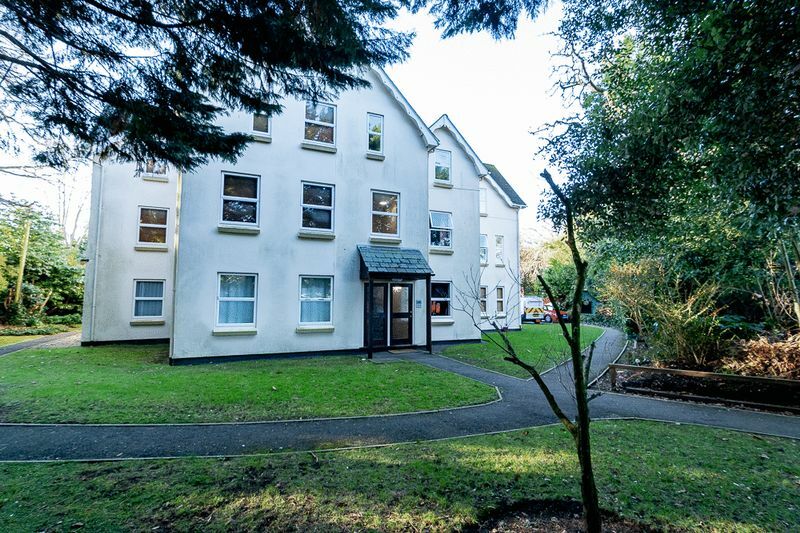 Two double bedroom flat in the ever popular tree lined Cavendish Road! 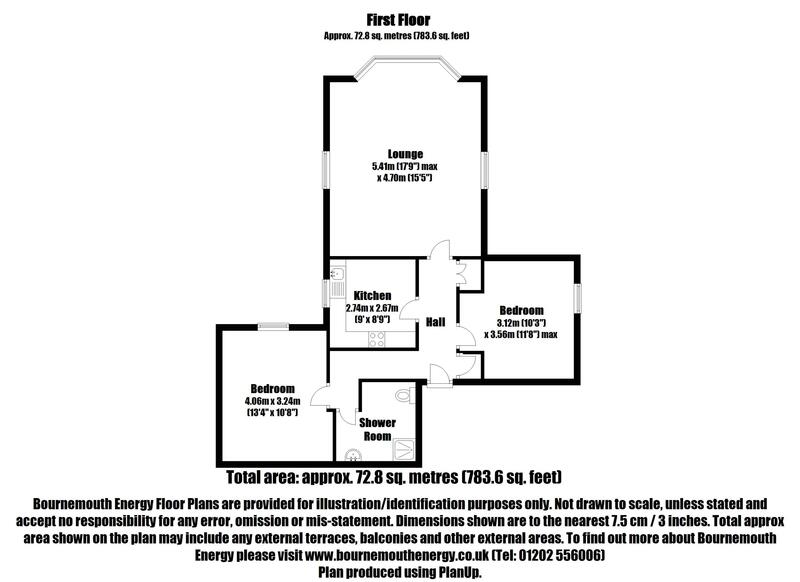 The property would make a great home or BTL opportunity, with vacating tenants currently paying £900pcm. 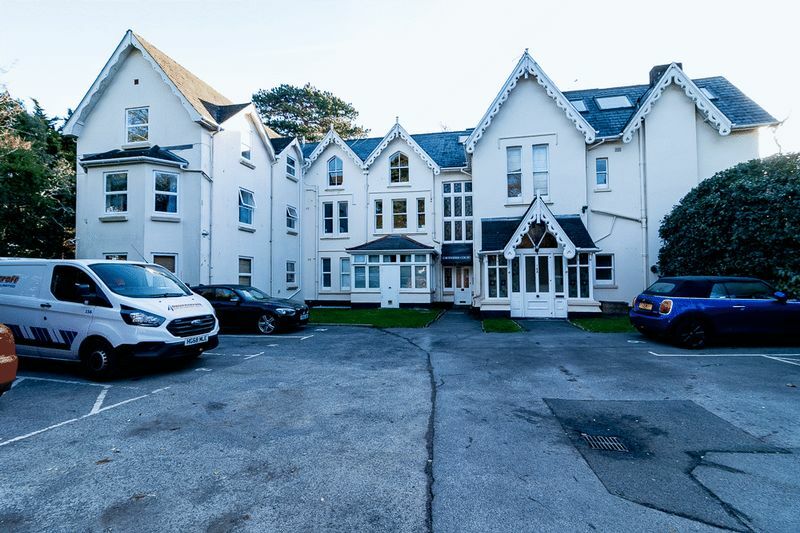 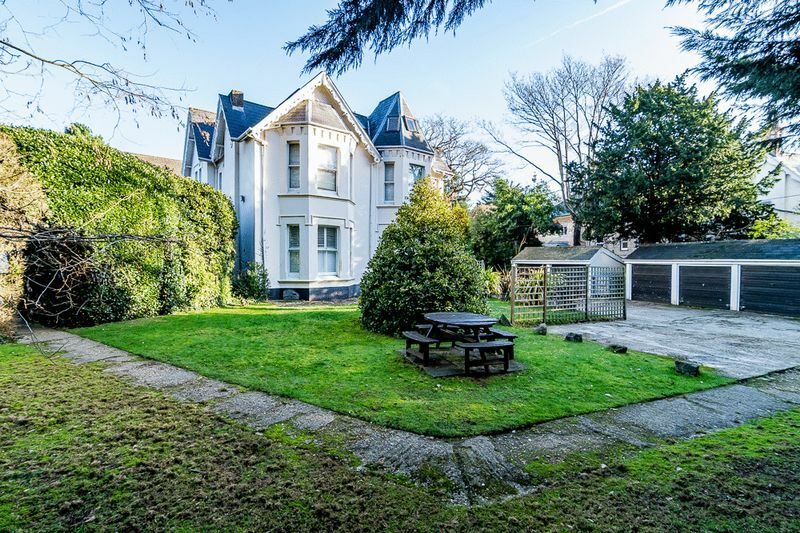 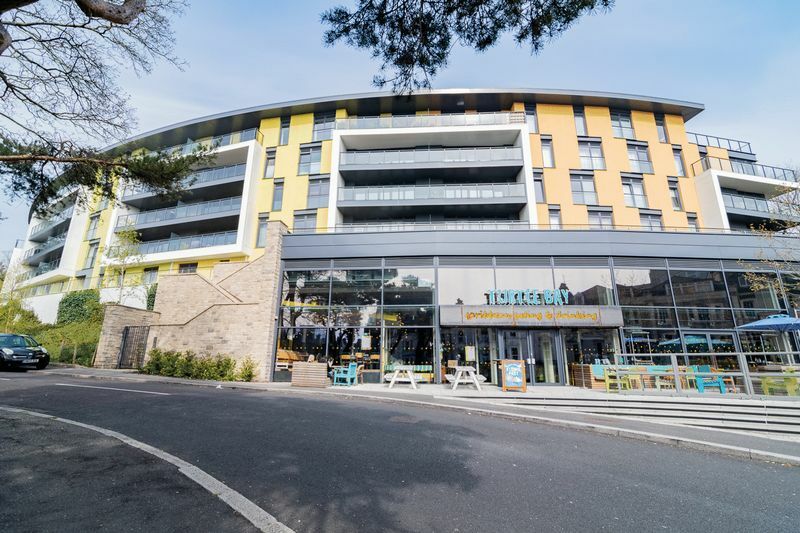 The property has recently had a statutory lease renewal meaning the lease is now 154 years remaining with no ground rent payable. 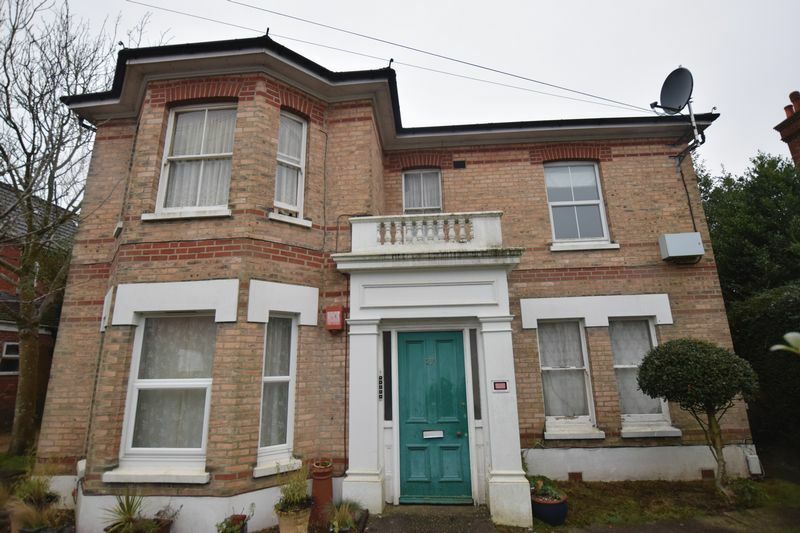 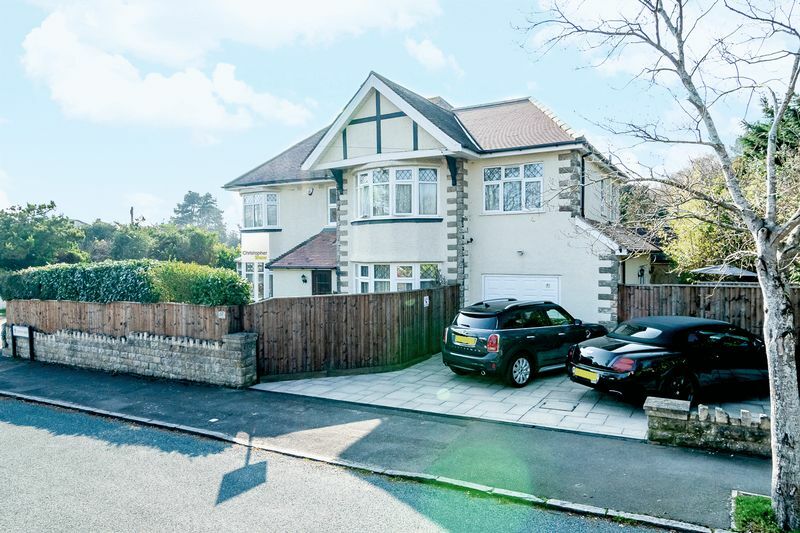 This is great for an investor or someone looking to put there stamp on something, as it is in needs a degree of refurbishment. 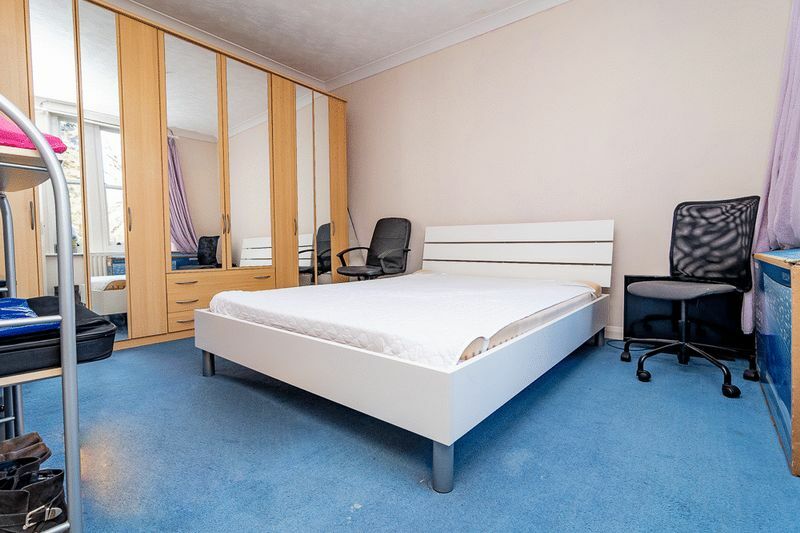 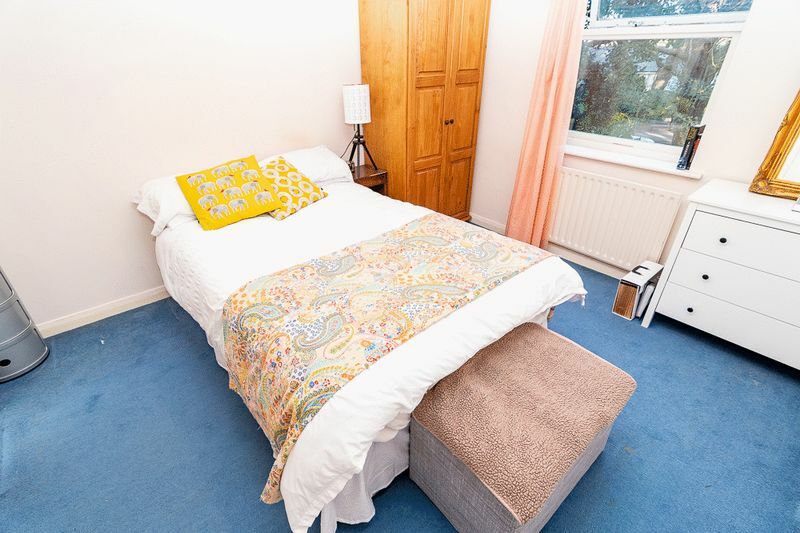 Both bedrooms are very well proportioned with the second benefiting from a built in wardrobe. 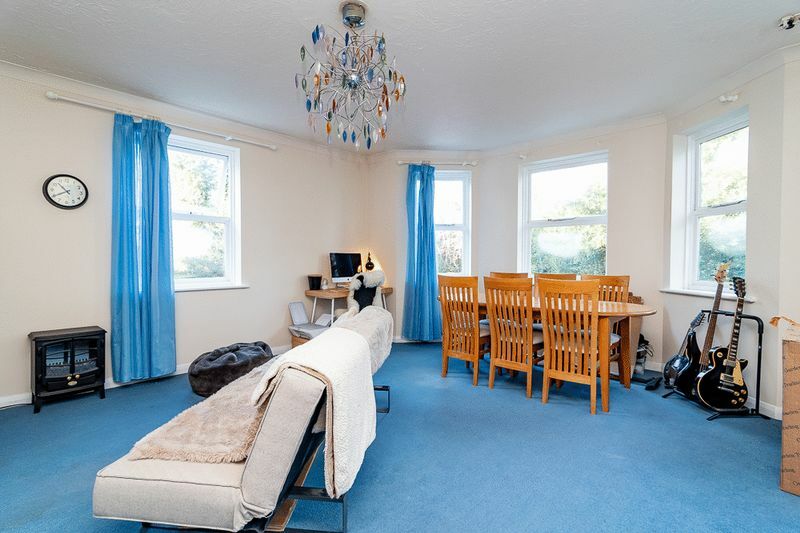 The lounge/diner has a large bay window giving the space a bright and airy feel. 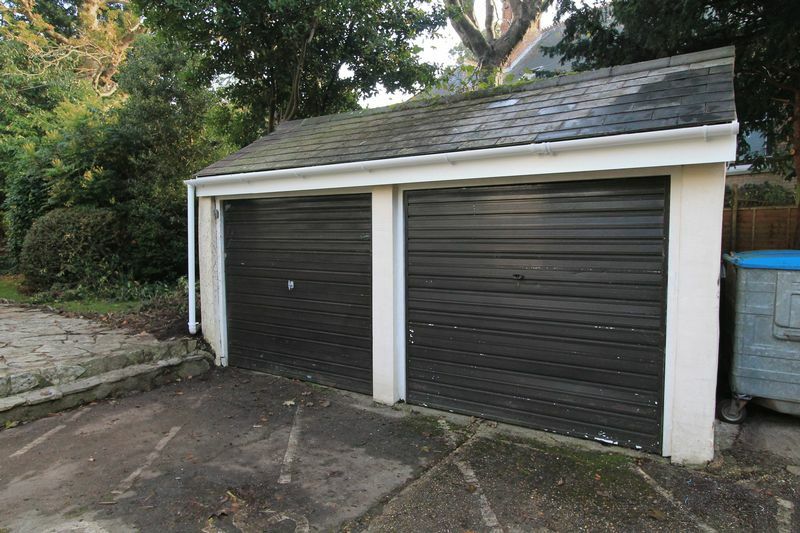 Please call Mike on 01202 55 44 70 for a viewing.